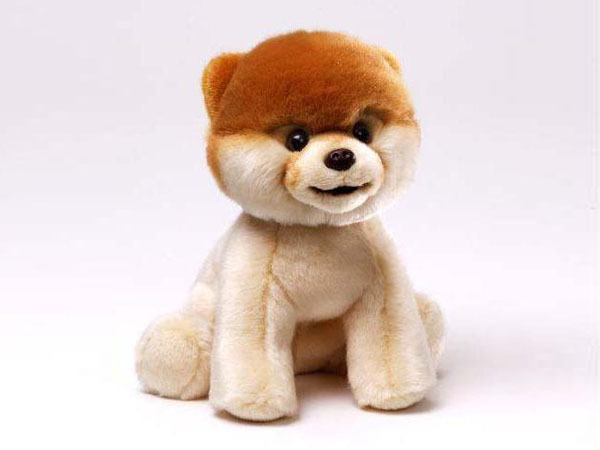 The world's cutest dog, Boo, is now available to buy in plush toy form from Hamleys. The teddy bear-like Pomeranian gained international fame when he set up his own Facebook account, where he now has over 4.6 million friends, and has since published two books as well as receiving interest from Hollywood. The plush Boo retails at £23. 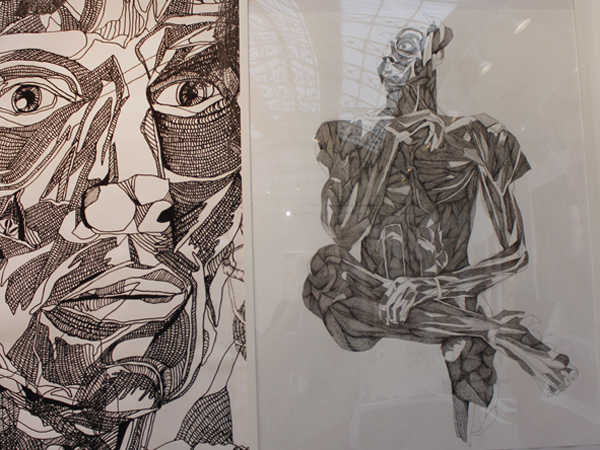 Birmingham City University Printed Textiles student Gemma Smith specialises in intricate hand-drawings of the human anatomy, inspired by the scientist Gunther Von Hagen. Embroidery student Sophie Parry displayed a range of highly tactile fabrics - inspired by the Welsh landscape, the fluidity of rivers, and mountainous terrain - at New Designers this week. 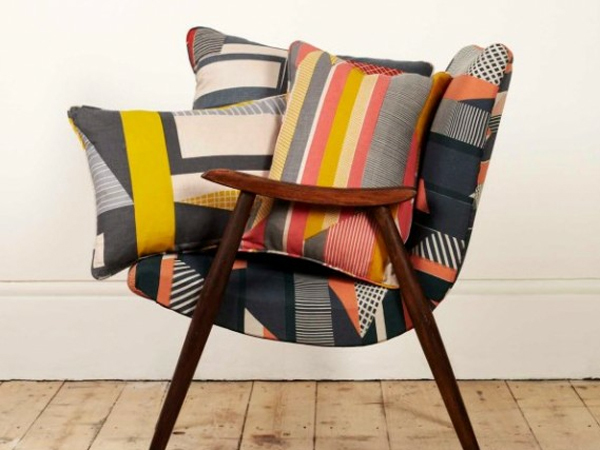 Birmingham City University textile graduate Jasveer Panesar is showcasing a series of beautiful hand woven fabrics at New Designers this week, suitable for both fashion and interiors usage. 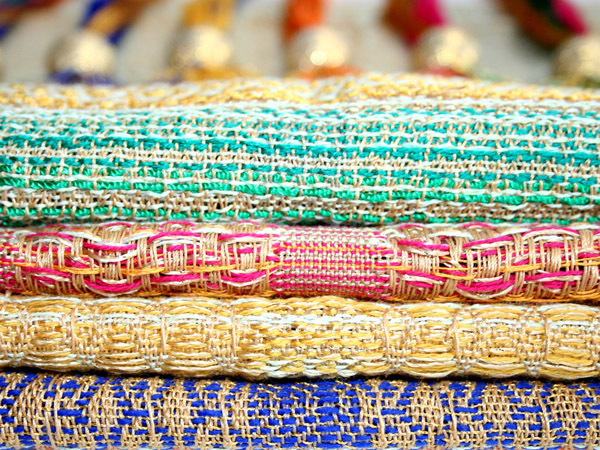 Woven on AVL looms, the textiles are made of a mixture of cotton, polyester, acrylic and silk yarns. 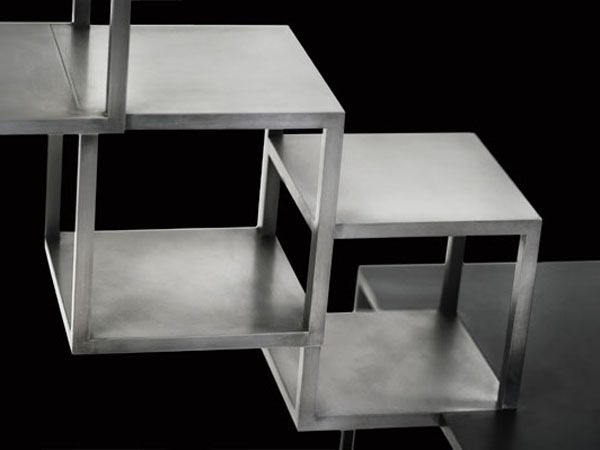 French designer Noé Duchaufour-Lawrance has created a sculptural new shelving solution for Meta. The ombre steel-framed piece fades from black to grey, in a spiral silhouette comprised of hollow cube shelving compartments in different sizes. 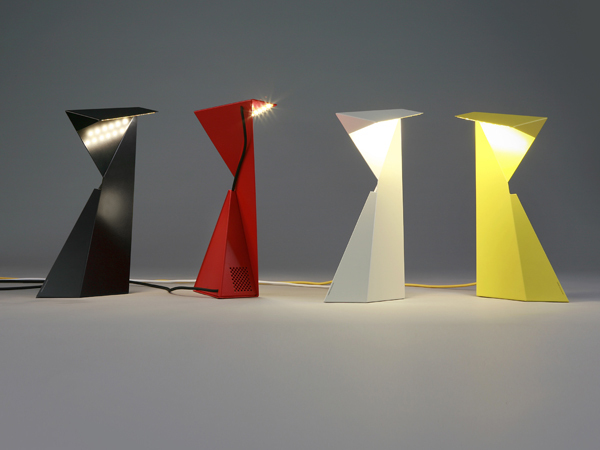 Confidence and Light has launched a new collection of energy-efficient lighting solutions, featuring pieces by designers including Arik Levy, Nicolas François, Jean-Yves Barrier and the TETRARC agency. 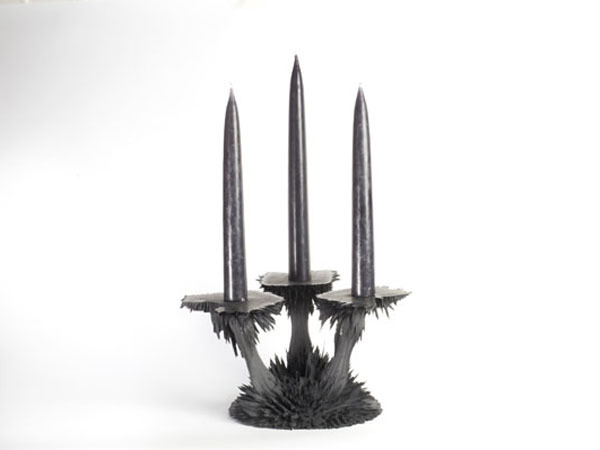 Dutch designer Jolan van der Wiel has added a candlestick holder to his Gravity collection, created by manipulating a mixture of liquid plastic resin and iron oxides between large magnets. 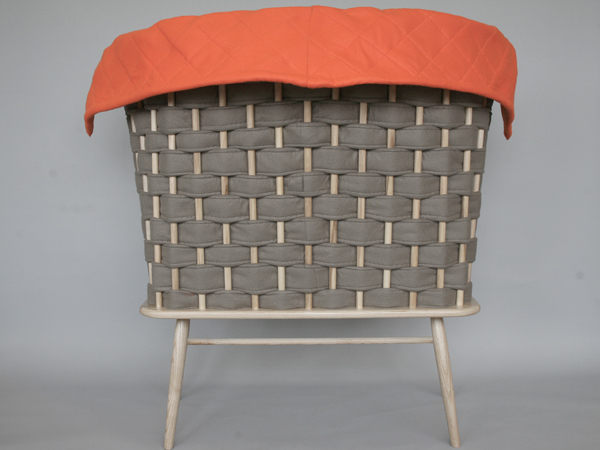 Textile design graduate Harriet Dufficy is exhibiting a range of checked dog coats and bowls at New Designers this week. 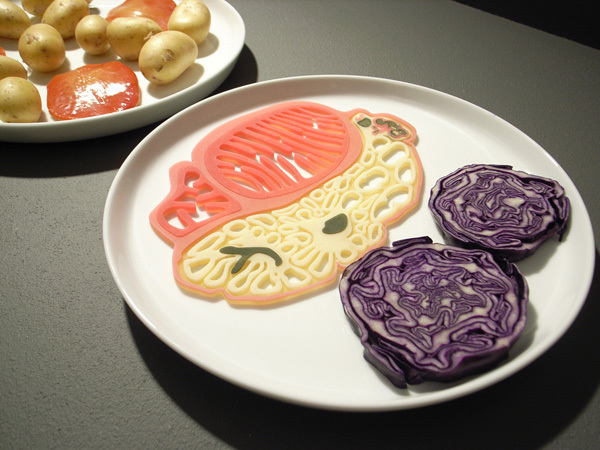 A new exhibition of food design opens tomorrow at the Designhuis in Eindhoven. 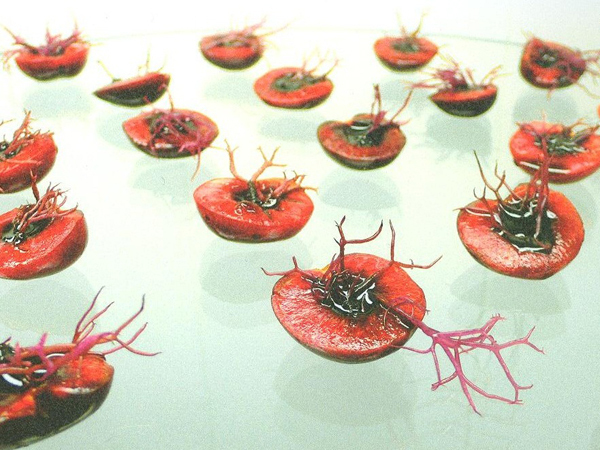 Curated by Marije Vogelzang (read our interview with her here), and organised by Premsala, Food Culture: Eating by Design explores the link between people, design, food and the origins of what we eat - with topics addressed spanning from global farming systems to the potential of laboratory-grown meat. 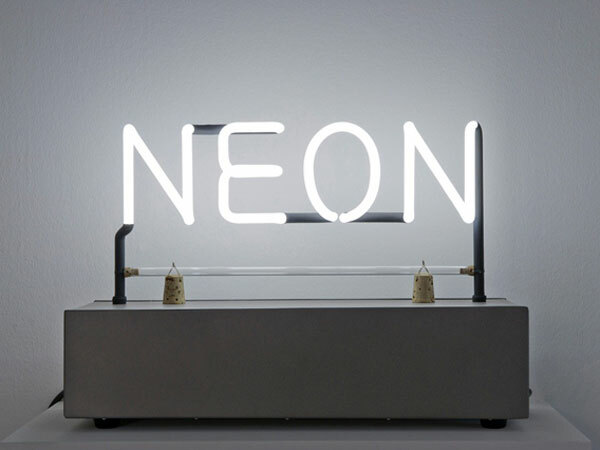 Currently running at the Museum of Contemporary Art in Rome (MACRO) is NEON: The luminous matter of art, an exhibition curated by David Rosenberg and Bartholomew Pietromarchi. Around 70 works from over 50 great international artists are on display, dating from the 1940s to the present day. The New York Public Library is currently hosting an exhibition focusing on the NYC lunch. 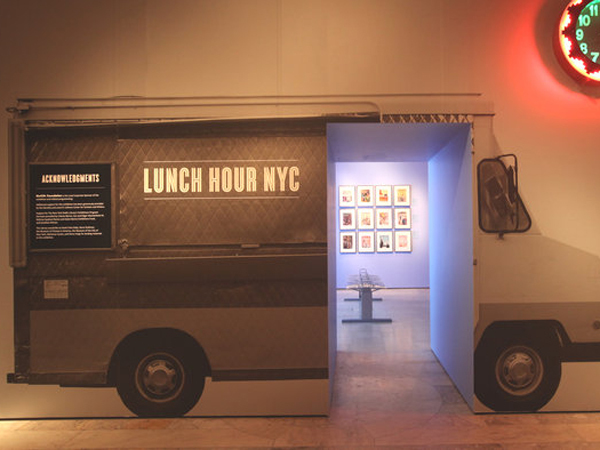 Running until 17 February 2013, Lunch Hour NYC is available to visit both online and offline, and charts more than a decade of developments for the meal that New Yorkers in particular hold close to their heart - covering iconic foods like the hot dog, and trends such as the power-lunch. Founded in 2007, artisanal chocolate brand Mast Brothers sources its cocoa beans from small towns in Madagascar, Venezuela and Ecuador, with each of its signature chocolate bars hand-crafted from bean to bar in its Brooklyn factory. 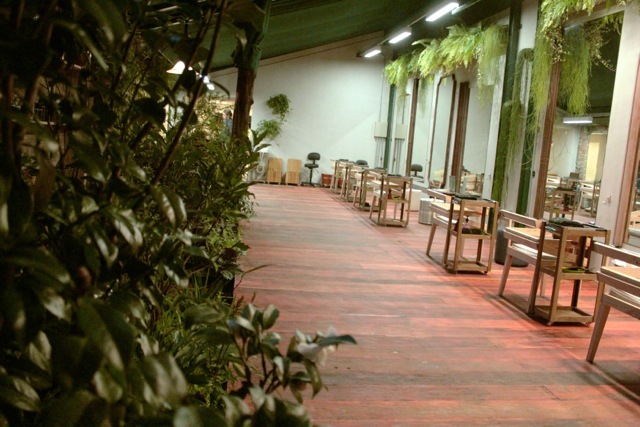 Following the success of the 30-year-old Laces hair spa in the Morumbi neighbourhood of São Paulo, Cris & Mercedes Dios have launched a second branch of the salon in the wealthy surrounds of Jardins. The new salon occupies a 1920s house, preserving the building’s colonial architecture while adding decorative touches such as antique mirrors and chandeliers. 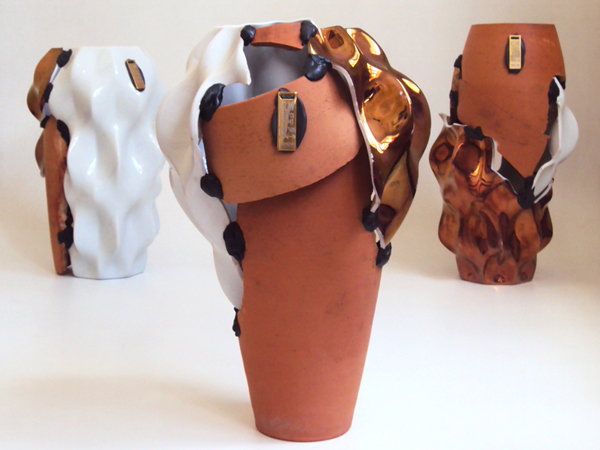 Textiles student Ya-Wen Chou is currently exhibiting her graduation project at Show RCA in Kensington. The project is inspired by the traditional patterns and culture found in her native Taiwan, and explores ancient Taiwanese philosophy and the rituals and stories associated with it. 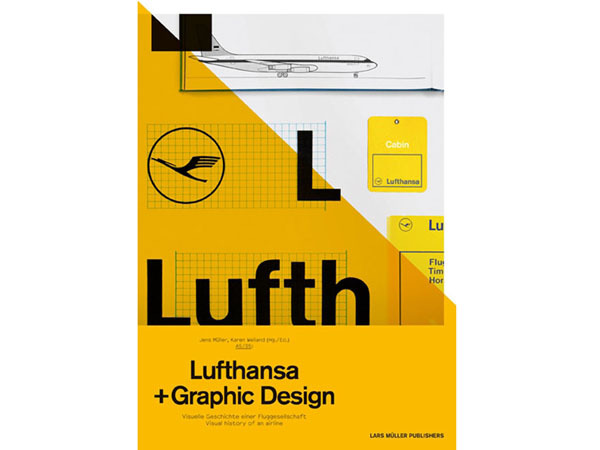 Lufthansa + Graphic Design: Visual History of an Airline (Lars Müller Publishers, 2011) documents the German airline's graphic identity and branding from the 1920s to the present day. The airline's logo became one of the twentieth century's most famous when designer Otl Aicher redesigned it in 1963, working with his students at the Ulm School of Design to develop the identity. Subscribers can read about the impact of another of Germany's most influential design schools, the Bauhaus, here. Corey Springer, founder and designer of Brooklyn-based WÜD Furniture, draws inspiration from Japanese design and from his background in sculpture. 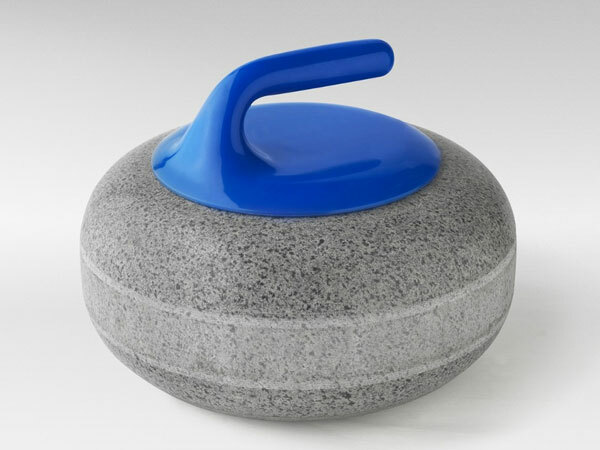 Springer’s unique, revolutionary material Pb-R, is produced by encasing metal in a clear epoxy resin. 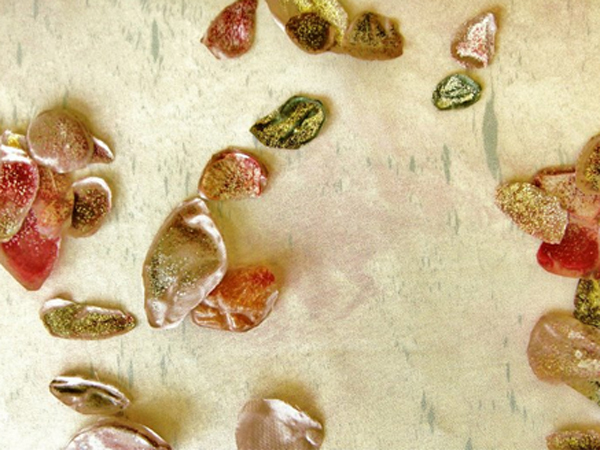 The outcome of this substance results in a smooth, industrial-like surface. 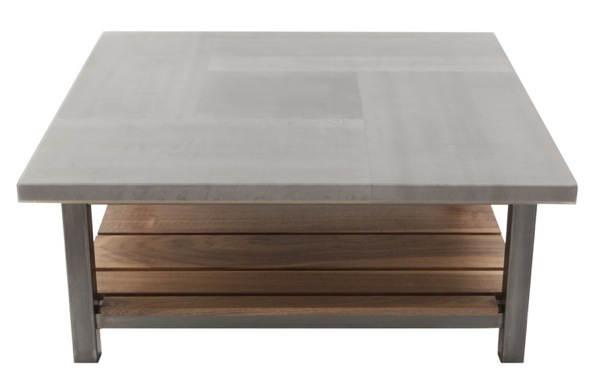 Its purpose is to create a sleek, resilient surface that resists scratches, heat, and stains. 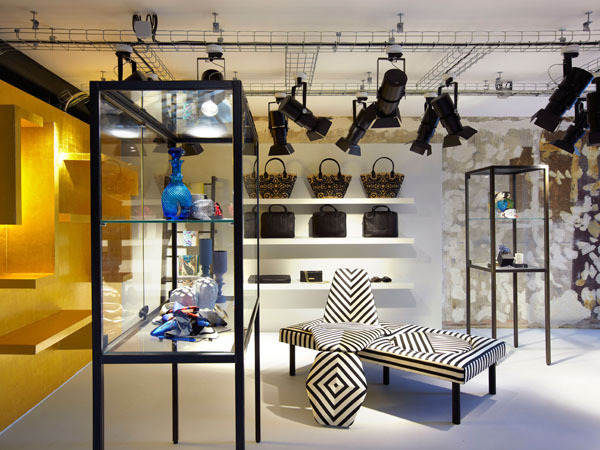 To coincide with the launch of its new home accessories line, Christian Lacroix Maison has opened a new boutique on Paris' Left Bank, mixing cutting-edge furniture, chic menswear and a new line of paper goods. London Metropolitan design graduate Jinsun Yoo created The Sound Baffle Seat in response to issues of noise pollution, creating an intimate space which enhances the privacy of a one-to-one conversation. 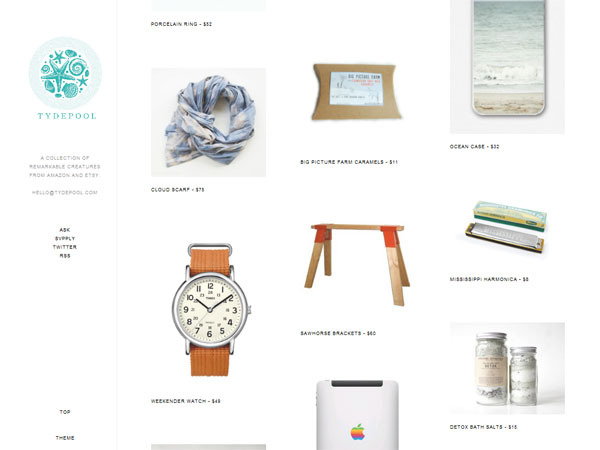 Tydepool showcases founder Courtney Lewis's best design-led finds as she trawls online marketplaces Amazon and Etsy. 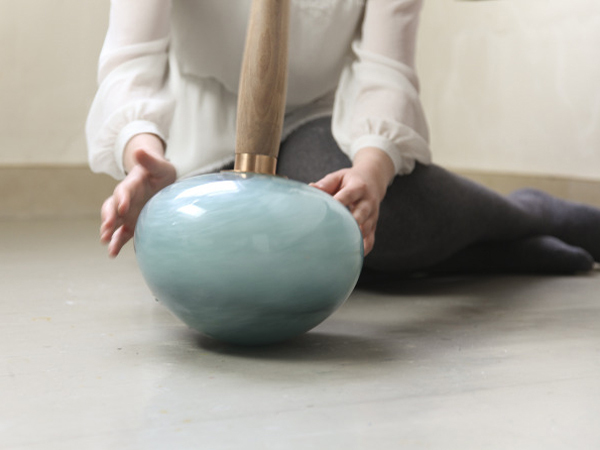 Especially good for craft and handmade inspiration, it presents a mixture of goods from household supplies to toys, gifts, furniture and fashion - and offers a snapshot of what's trending in the designer-maker world. 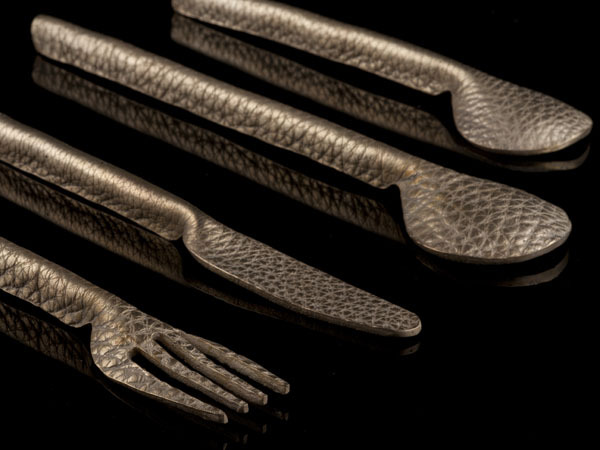 RCA graduate Helena Karelson has designed a series of tactile cutlery that uses leather and cork to bring softness to the tabletop. 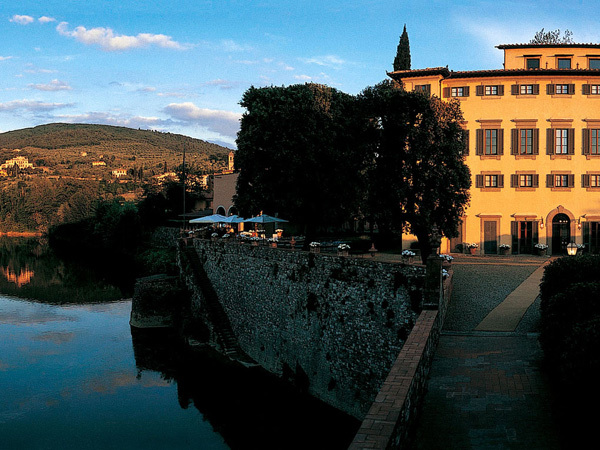 Garden and culture enthusiasts can now see behind the gates of some of Tuscany’s most beautiful private villas and gardens, guided by garden expert Armand de Foucault - as part of a new programme created by Italian hotelier Villa La Massa. Built across 14 islands, the picturesque metropolis of Stockholm is home to inspirational kidswear stores and boutiques, world-class museums and a thriving vintage scene. Inside Uni, a beautifully curated boutique in Södermalm, you'll find high-quality clothing, outerwear, footwear, lifestyle products and trinkets for kids aged 0-10. 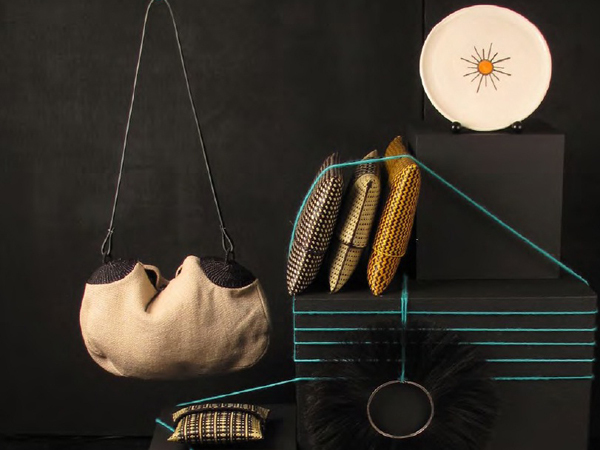 The new collection from Belgian interiors brand D&M features home accessories made from wood, clay, linen, metal and glass in soft, organic forms and neutral tones. 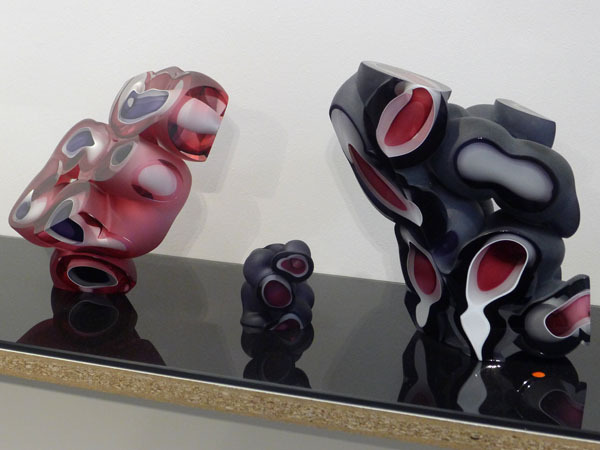 RCA student Samantha Donaldson's coldworked glass sculptures are inspired by the art of lapidary: the ancient artisan practice of cutting precious stones into faceted forms. 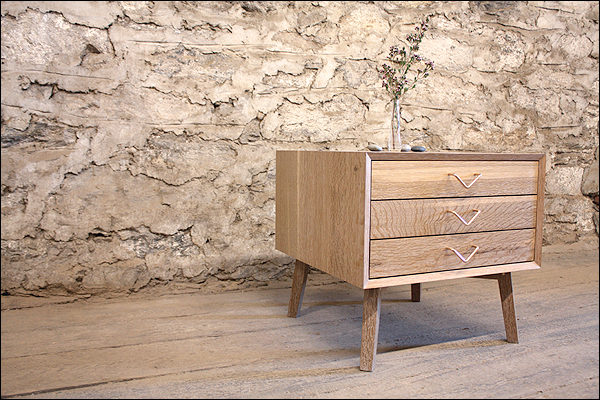 Volk Furniture is a unique and well sought out Brooklyn-based furnishings company that showcases the quality of traditionally joined and finished wood furniture. 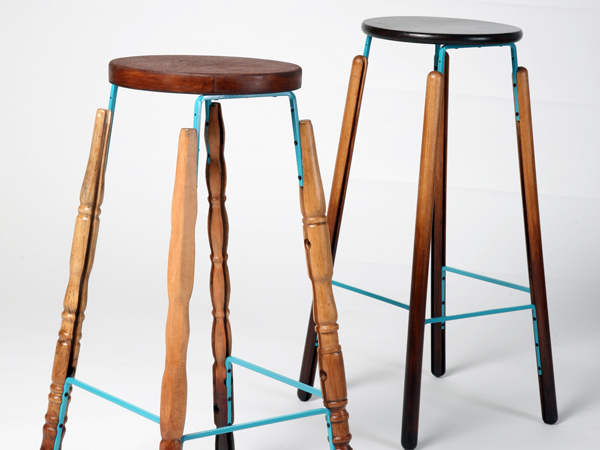 The Spring 2012 collection by owner and designer Brian Volk-Zimmerman explores the concept of merging repurposed vintage items with natural, beautiful wood. 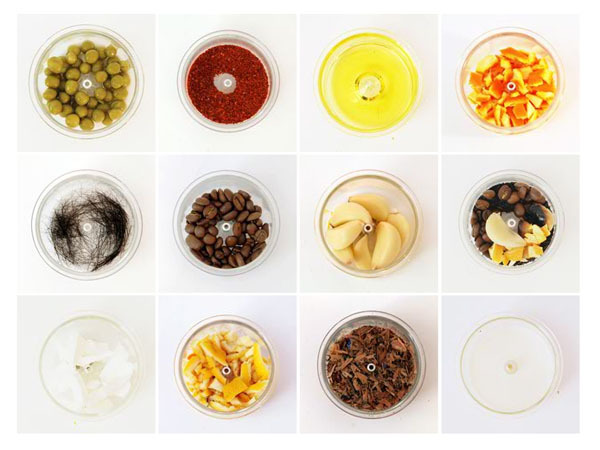 RCA student Seula Choi has developed a tabletop flavour diffuser which can infuse a room with a number of natural scents including wood, milk, lemon, orange peel, and hair. Choi says of the project: "Like the experience of smelling freshly brewed coffee, Scent Presso allows you to smell a variety of enticing aromas through a minimal heating process." Ravensbourne graduate Michelle Newby has designed a series of nesting boxes which tell a story when read one by one. 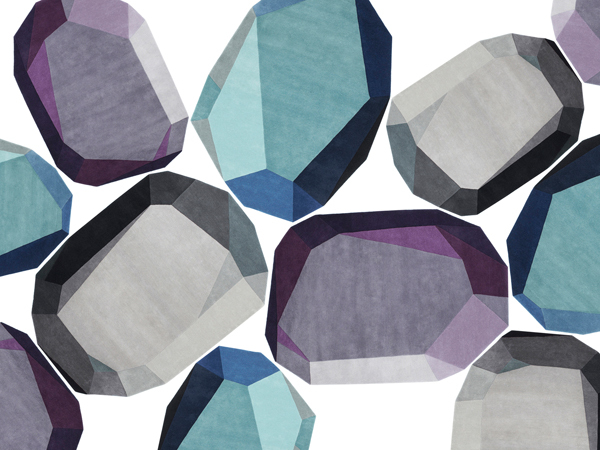 Danish design brand Normann Copenhagen has released a rug collection named Gem. Designed by Anne Lehmann, the rugs are available in two sizes and three colour palettes: purple, blue and grey. 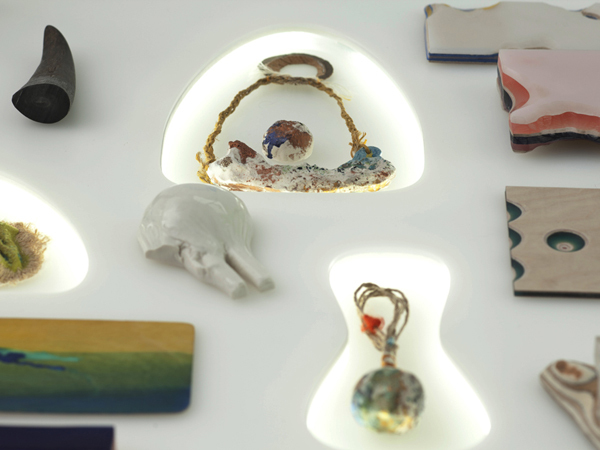 RCA student Emile de Visscher has created a man-made equivalent of nacre, the material mother of pearl is made of. 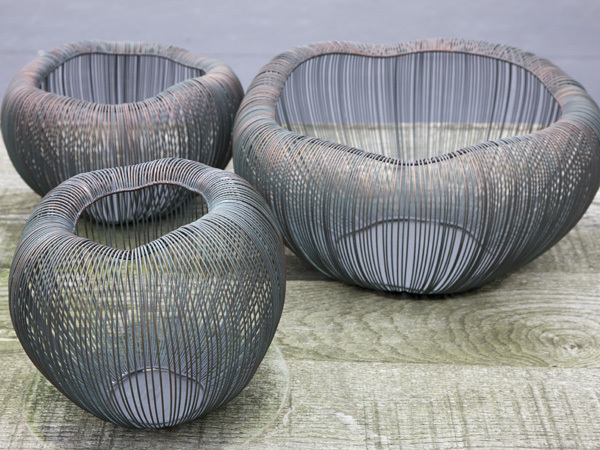 Showing the potential of modern technology and science to enhance and mimic nature, de Visscher's project uses a custom-built machine to slowly coat objects in the beautiful, protective material. Joe Mansfield and Ken Tomitta started Grove in 2007, and saw their small design business flourish in 2010 with the launch of the iPhone4. 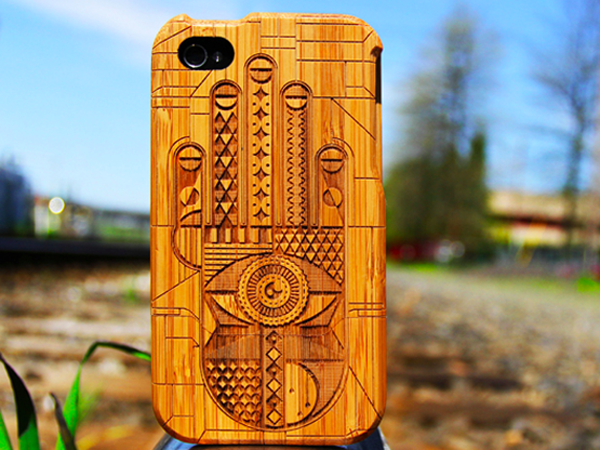 The brand now produces a wide range of iPhone and iPad cases, each one engraved in Portland, Oregon. Customers can choose from the pattern collection or create their own design by uploading a solid black and white image. 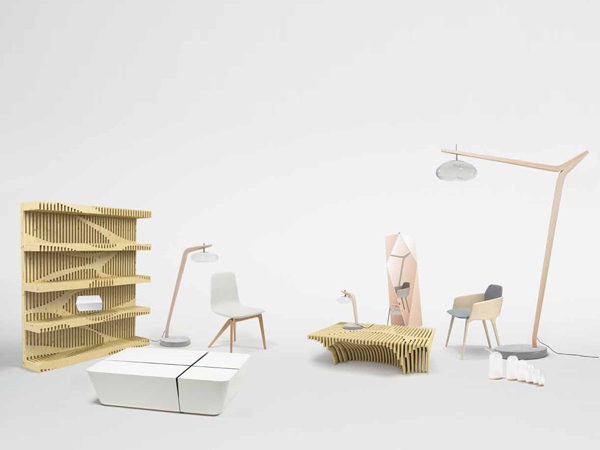 Matt Pepper, Lane Crawford's former buying manager, has launched a new Hong Kong-based design company called EOQ. London-based designer Tamasyn Gambell applies her dynamic print designs to upholstered furniture, scarves and stationery - with each product hand-printed in her Clerkenwell studio from ethically-sourced materials. 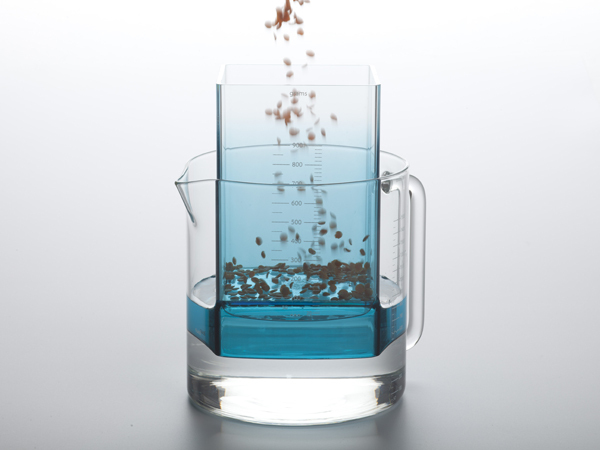 RCA student Helena Karelson has designed a set of kitchen scales that measures the weight of ingredients by submerging them into a jug of water. Wasistdas? Hinter den Kulissen der italienischen Designschmiede Alessi (Behind the scenes of Alessi, Italian design factory) runs until the end of August at the Direktorenhaus art gallery in Berlin. 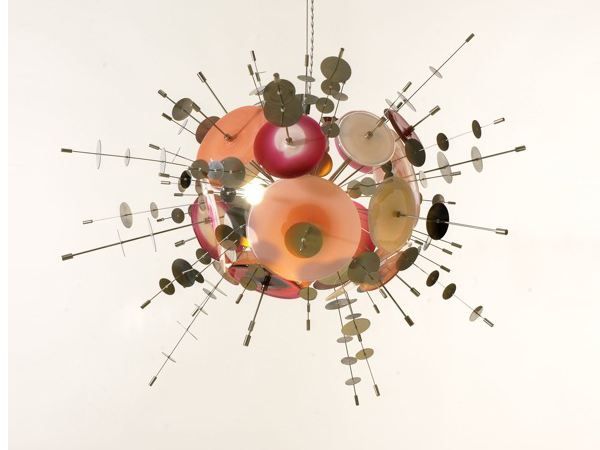 Curated by the Museo Alessi, the show opens the innermost parts of the museum's collection to the public. California-based soap company You Smell was created by graphic designer Megan Cummins, who is passionate about packaging and wanted to develop a product that would combine luxury with humour. 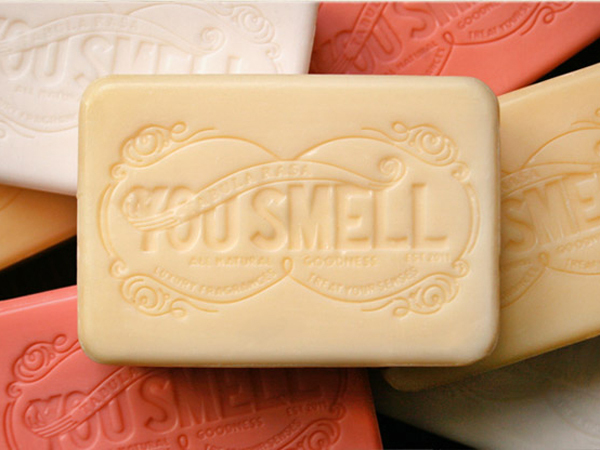 You Smell was launched after the success of the project in Kickstarter, and now the soaps can be found in more than 30 shops across the US. 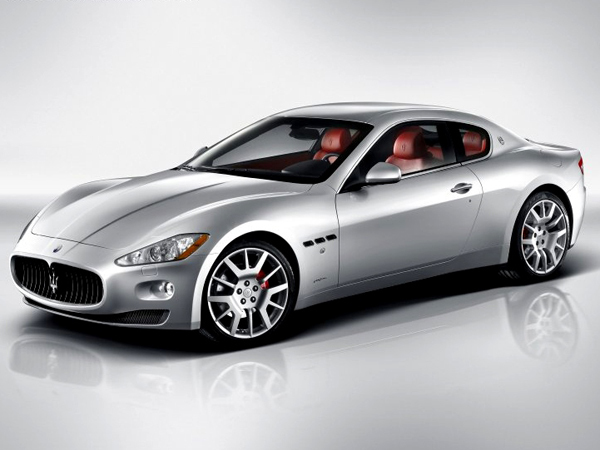 This summer the Italian Cultural Institute in Belgrave Square will host Pininfarina in London, an exhibition which celebrates some of the landmarks of Italian innovation. 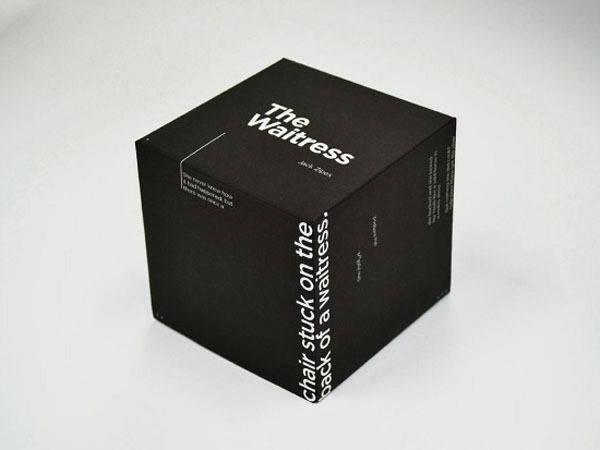 Electrolux's pop-up restaurant The Cube has made its way to London, after successful residencies in Brussels and Milan. 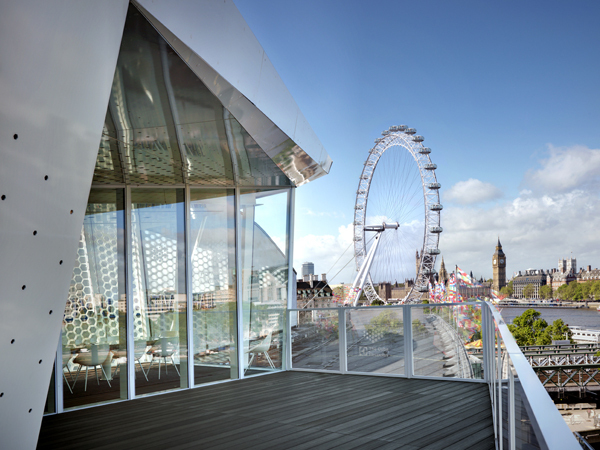 The nomadic dining concept will sit atop the Royal Festival Hall on the South Bank until 30 September 2012. Delicate: New Food Culture, published by Gestalten (2011), is a one-stop compilation of the most interesting food and food-related projects of the last three or four years. 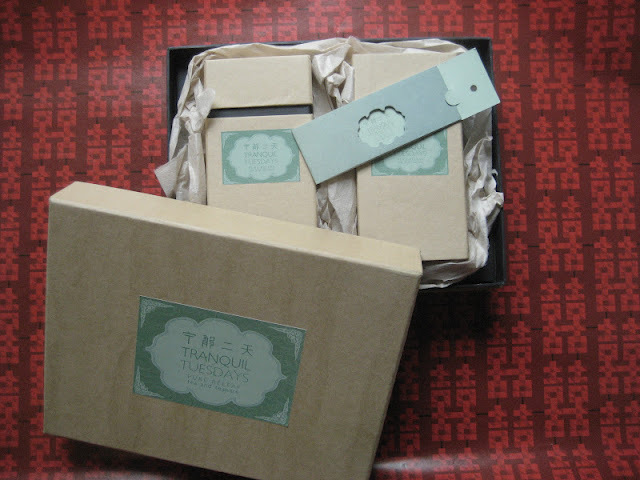 Chinese tea brand Tranquil Tuesday has collaborated with Paper Tiger Shanghai to create a range of contemporary, distinctly Chinese gifts which couple Tranquil Tuesday's handmade porcelain teaware with Paper Tiger Shanghai's deluxe packaging. Andreea Avram Rusu, founder of Brooklyn, NY-based Avram Rusu Studio, has designed the limited edition Paravent Folding Screen that is inspired by Art Deco craft and Optical Art sensibility. 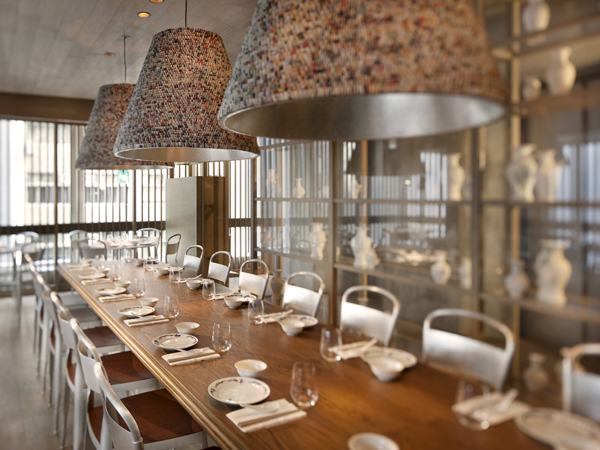 It features six ombre, lacquered panels that run from cream to grey tones and is an elegant way to divide space. Paravent’s heirloom quality design emphasizes its modern interpretation of the older luxury world. The process of reorganizing space, functionality, and the over-all appearance of the screen are essential to Rusu when designing. Last week at London trade show Pulse 2012, illustrator Karen Grout exhibited a new collection of greetings cards. 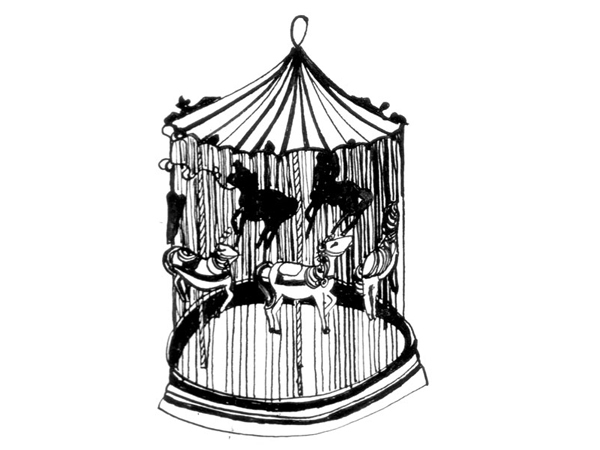 Her distinctive illustrations depict vintage objects and characters, including circus performers, fairgrounds, vintage cars, penny-farthing bicycles and market stall scenes inspired by the Victorian era. 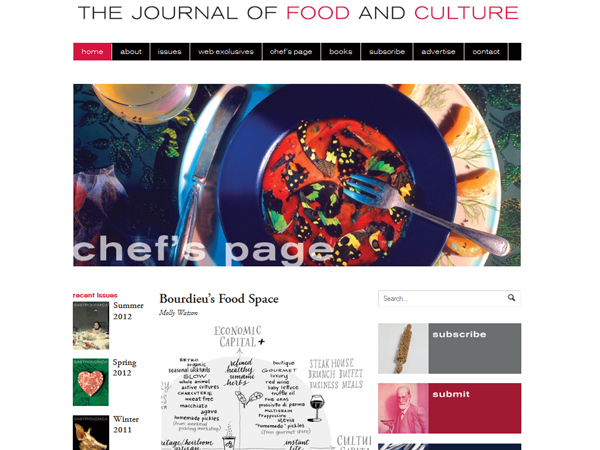 Food journal Gastronomica uses a mixture of fiction, poetry, essays and restaurant critiques to ask questions about food culture and provoke its debate. We recommend browsing its Chef's Page, which charts all its interviews with innovative and inspiring chefs from the foodie hotspots of the world. 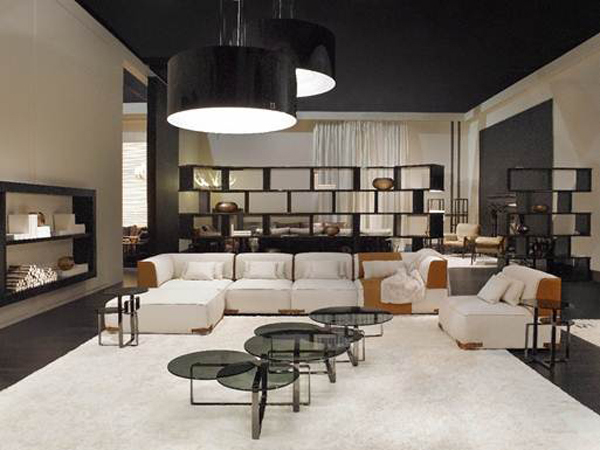 Fendi Casa has added a leather-topped table, satin and velvet bed, and generously proportioned sofa to its collection for 2012. 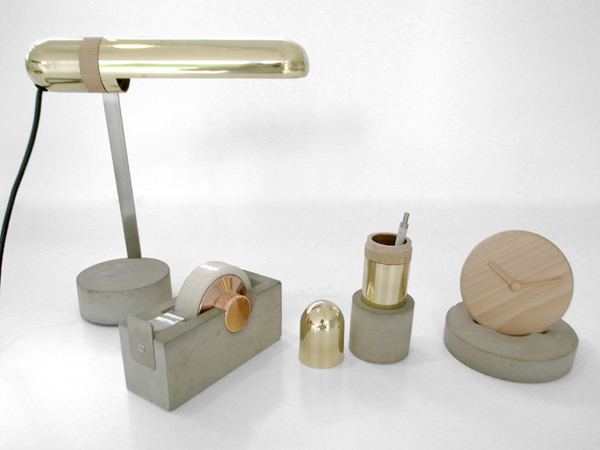 Industrial designer Tatsuya Akita has designed a range of desktop accessories for British brand Plant & Moss which use concrete, brass, and oak detailing to create a tactile material contrast. The summer collection by London shop and design brand Darkroom is based on mysticism and the darker elements of ancient traditions and religions. Forgotten, abandoned or auctioned, dead stocks are not only a creativity catalyst but also an affordable material source. Brazilian designers Carolina Armellini and Paulo Biacchi of Fetiche Design used vases that were broken during the production process of a ceramics company to make this series of "hacked" vases. The broken parts are glued together with epoxy, enhancing the unusual aesthetic and reminding the consumer of the origin of the piece. 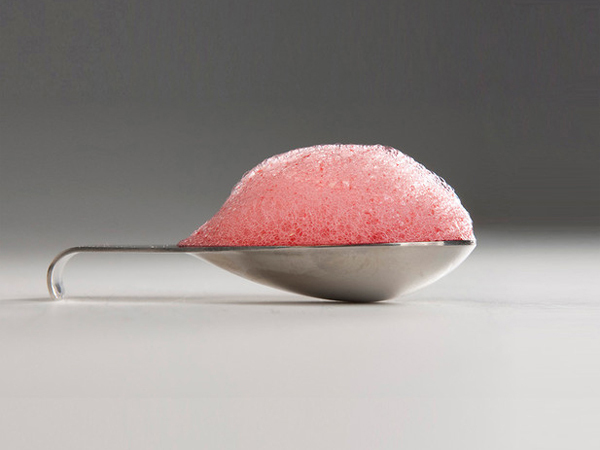 Budding chefs can now learn the key techniques of molecular gastronomy at home, with a DIY kit from Canadian company Molecule-R. 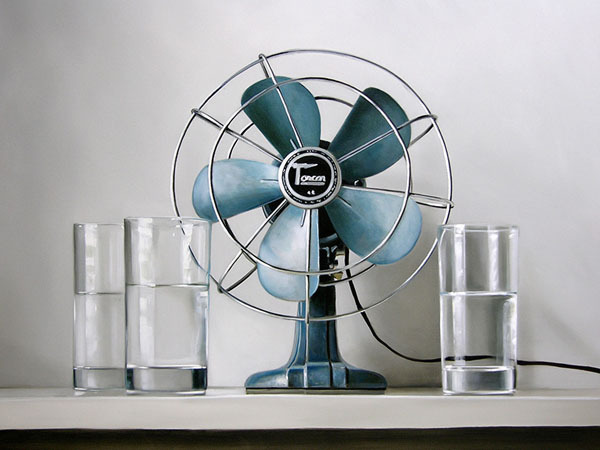 Artist Christopher Stott paints realist compositions of everyday objects, specialising in vintage classics such as typewriters, telephones, alarm clocks and fans. American design brand Coalesse has collaborated with Patricia Urquiola on the Hosu lounge, which promotes the popular concept of relaxation in the workplace. 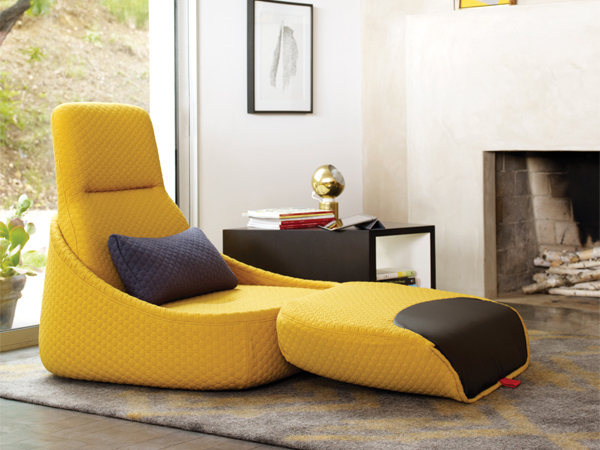 The lounge converts to a chaise creating an inviting personal space to put your feet up and accomplish work. “HOSU is a habit to relax, work, think, and read. It’s a different approach to a work lounge that removes all formality and replaces it with comfort,” says Urquiola of her newest design. Central Saint Martins graduate Jason Lloyd Fletcher's Third Generation Furniture project aims to enhance unwanted materials, transforming waste into hardwearing, functional pieces of furniture and lighting. The first collection from new Paris-based design brand Marcel by is a range of furniture, lighting and decorative objects by notable French designers and architects. Young children can find an overwhelming interest in the most everyday experiences, caught up in an intuitive appreciation for simple things such as their own reflection in a puddle. Daily Poetry by Ingrid Hulskamp, an MA Textile Futures student from Central Saint Martins, is a series of contemplative toys for adults, helping us to return to this child-like state and admire the often bypassed simple wonders of life.